Fetty Wap came in as a stray, an unknown. Since he’s been seeking his forever home, we’ve discovered that he is sweet and loving. He is definitely a lap cat who enjoys being petted. He is also quite active at night. Evidently he thinks that’s the best time to get his exercise. 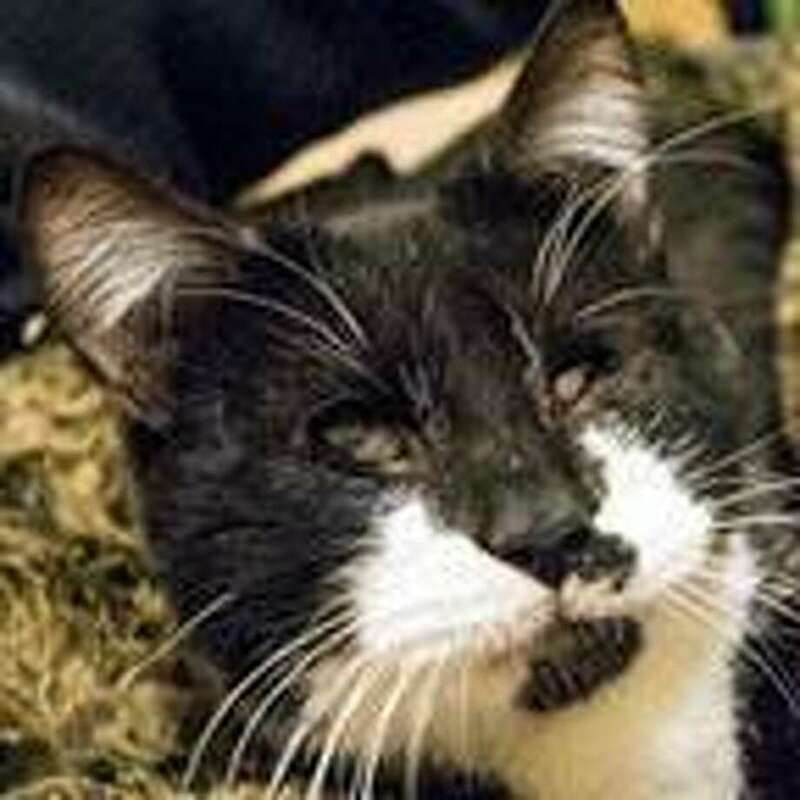 He is not a fan of loud noises, so would be happiest as the only pet in a quiet, adult-only home. He does have some visual impairment, so living indoors is a must. For information, visit the Connecticut Humane Society’s Waterford Adoption Center, 169 Old Colchester Road, Quaker Hill, or call 860-442-8583.